The owners of the East Greenwich gas holder now have a green light for demolition from the Department of the Environment and have submitted a planning application to Greenwich Council on the technicalities. The intention of this blog post is to urge you to comment on the application – regardless of the situation. Follow this link to the planning application on the Council web site. The case officer is Elizabeth Jump – and you can just write to her or write to the Planning Department. Also read the report included (under the Documents tab of the planning application) – most of it is very good and gives a lot of detail on the holder – one of two holders which were originally there – and the site itself. There are some mistakes, but, well, let’s not nit-pick too much. We do need to be honest about this – the legal situation with planning is pretty well stitched up – and the same process has been used in other councils – like, for example, Tower Hamlets, where the holders at Poplar are now being demolished, despite an active campaign group. So – what is going on? My guess is that the owners, Southern Gas Networks, are being panicked partly by Lewisham’s decision to locally list the Bell Green holders – and also because there is hardly a holder left now in London which doesn’t have a campaign group rooting for it. We need to understand their position – these large structures are expensive to maintain, and unless they are looked after will soon deteriorate dangerously – and without adequate security they are open to metal thieves, urban adventurers, kids climbing them for a dare, and who knows what else. BUT there are lots and lots and lots of ideas out there from architects and designers on using old gasholder frames, and they are learning from past mistakes to do things better and cheaper. So what we need to do is to try and buy a bit of time – get them to put more security on the site – and give us some breathing space. The other issue – which I know well – is how unhappy local people are with the level of development in East Greenwich – lots and lots and lots of tiny new flats and very little in the way of anything else. For many older residents (that’s anyone who has lived here more than 5 years!!) the Greenwich they knew is vanishing, upsettingly. We all need something to tie us to the place we live in, everywhere needs something about continuity as well as change. For a lot of people the holder is saying just that. So write in – it is always important to make yourself known – and never go down without a fight. See also: A history of the Greenwich gas holders by Mary Mils. By chance today I learnt of the death of Owen Bryce at the age of 95. Woolwich should be proud of Owen, not just because he was a shopkeeper here but because he was one of the people who started revivalist jazz in Britain. ‘Trad jazz’ – played by a group of lads from Woolwich in wartime Barnehurst. 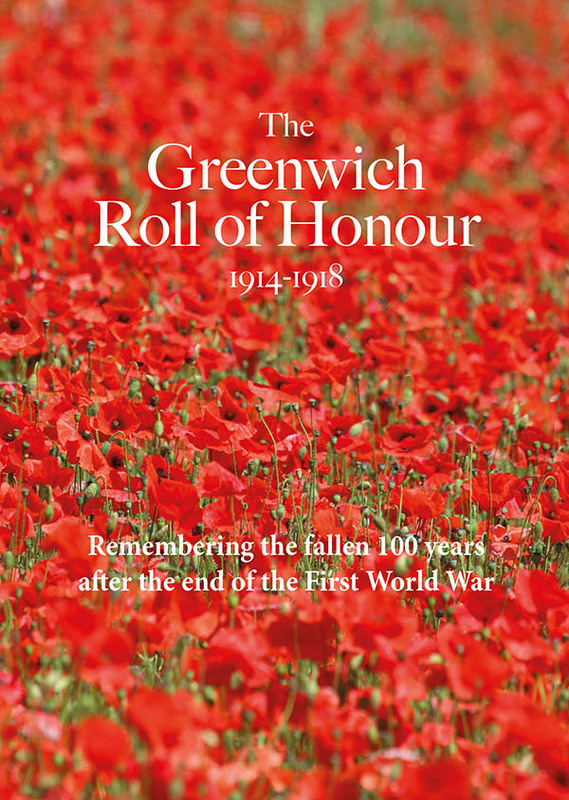 Who is writing and recording Greenwich’s history? In the name of historical accuracy I have just been tangling with how to make a comment on a Wikipedia page - on one hand its all lovey hippy Californiarey and the other hand its impossible. So I thought I would stick with Rob and write something about current historical writing in Greenwich. Last week I went to a conference on gasholders. I have been researching gas industry history for many, many years and we have a large and important (and probably doomed) holder just down the road. I used to sit at Council meetings with a little paper model of a gas holder on my desk – the only person who noticed it was Chris Roberts (and he laughed, he did, honestly). The conference was organised by the Institution of Gas Engineers -- and the industry is one that doesn’t really recognise people who don’t work for it (never has) but they did allow specialist historians like me to go. But they did get us all to stand up at the start so we could be identified as the aliens among them.